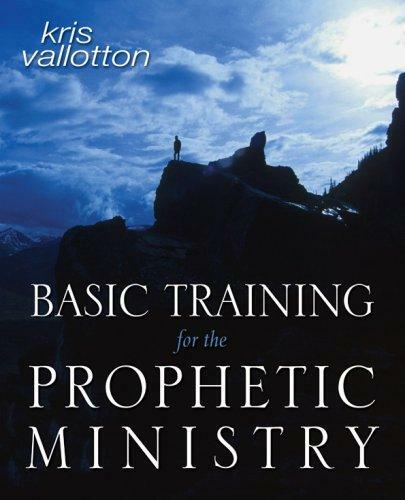 One of the best resources I’ve seen on the prophetic is Kris Vallotton’s manual on ‘Basic Training for the Prophetic Ministry’. It’s insightful, clear, concise and easy to understand. If you have a gift of prophecy or are interested in growing in the prophetic, this is a must read. Attending my kids school production. I love them and was so proud of them. They crack me up.